With the neighbor’s home only eighteen feet away, the main concern this family was privacy. They wanted to enjoy their outdoor dining space without feeling like they were being watched. 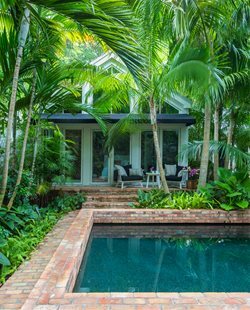 The solution was to build walls and enclose the space, essentially turning it into a courtyard. A high, solid brick wall at the rear, provides complete screening, while lower, pierced brick walls provide ventilation and ensure that the dining space feels airy. Edibles are grown in the planters at the base of the walls, making it possible to pick fresh herbs for alfresco meals. 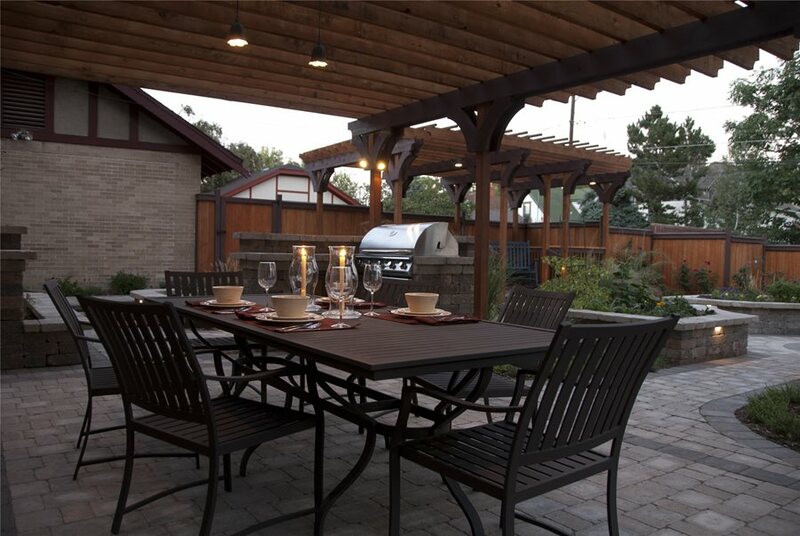 Designed with food lovers in mind, this backyard dining room has everything necessary for a mouth-watering meal outdoors. 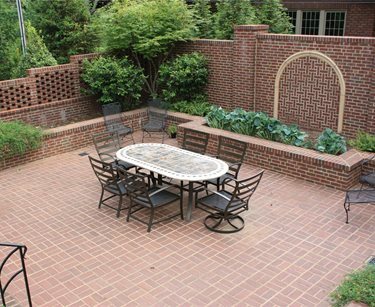 When designing your own outdoor dining space, make sure your patio is large enough to accommodate the number of guests you typically entertain. 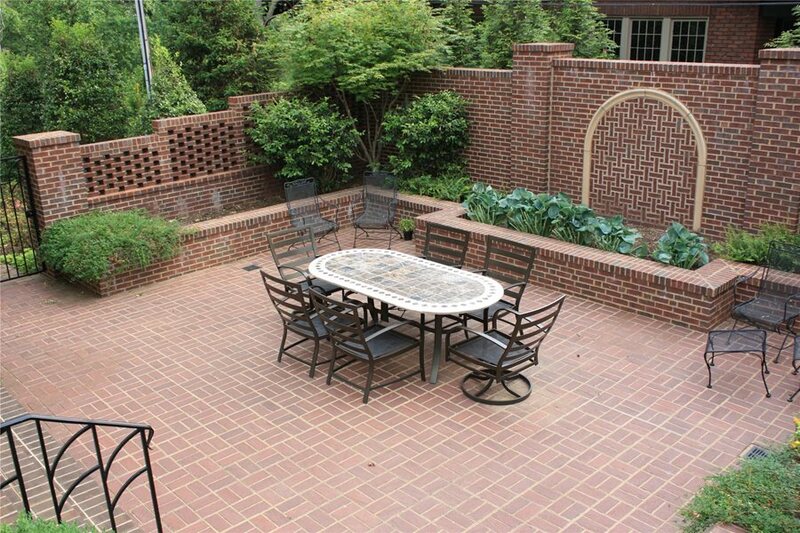 Here, the paver patio graciously accommodates a table for six and still has plenty of walk-around space. 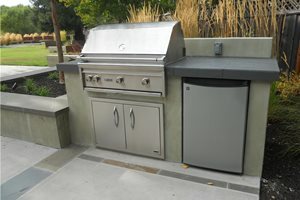 Additionally, a built-in grill and buffet counter make it possible to cook and serve the meal nearby. The best restaurants often have incredible views. 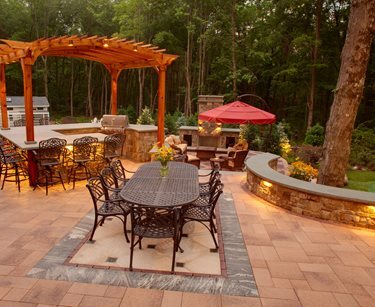 The same should be true of your outdoor dining space. This covered dining area was situated in a position that looks out upon the entire backyard, including the fire pit and swimming pool. 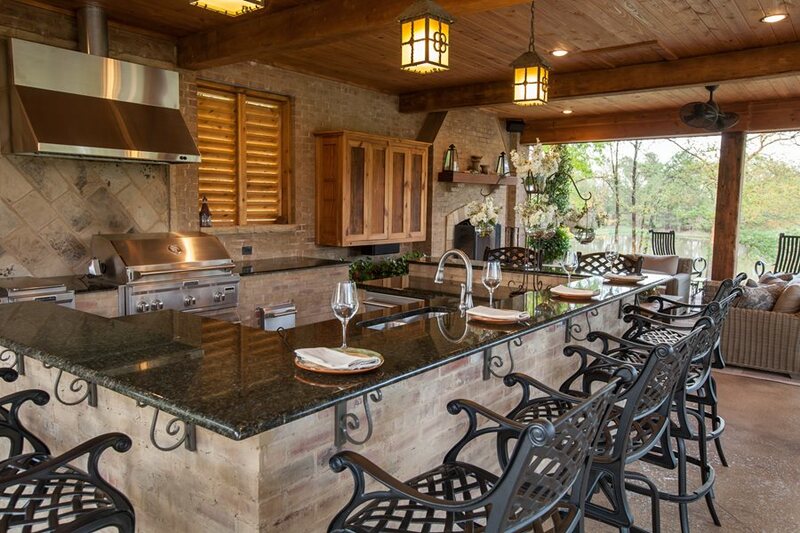 Just behind the table is a built-in grill and counter for food preparation and service. 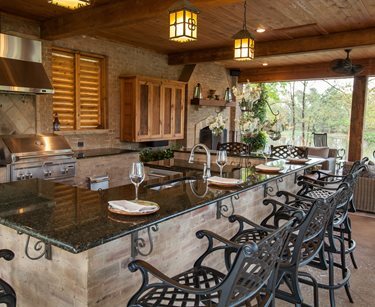 You should also consider the proximity to the indoor kitchen when deciding where to create an outdoor dining room. This will make it easier if you have to make trips to the refrigerator or stove. Special evening touches include a Moroccan lantern hanging from the pergola as well as swags of twinkling string lights. 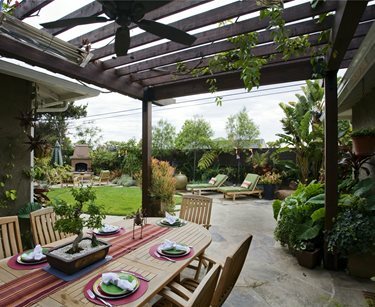 If you live in a warm climate, such as this Southern California backyard, shade is an important consideration. 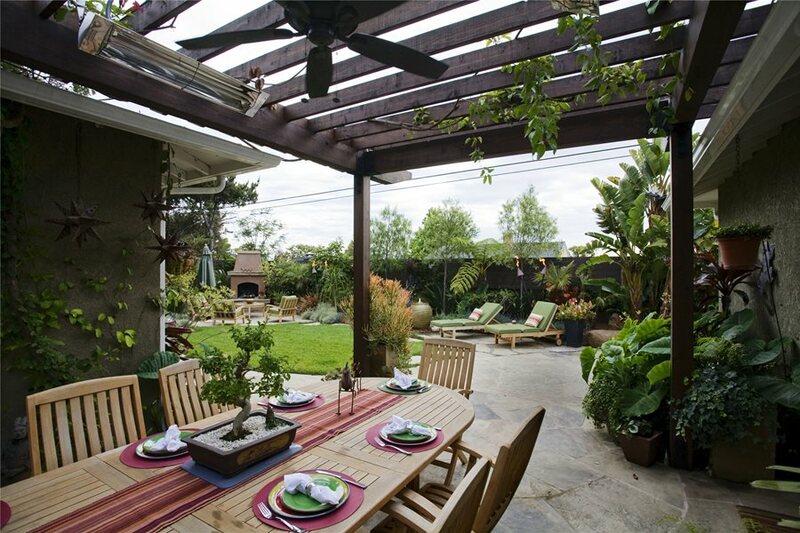 Designed for maximum comfort during the day, the dining area is shaded by a redwood pergola. 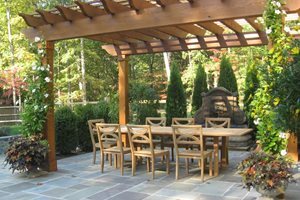 Without this pergola, the owners would only be able to enjoy a meal outdoors after the sun sets, which can be late in the summer months. 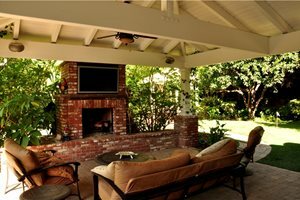 The pergola also helps to define the space and make it feel more intimate, by acting like a ceiling. 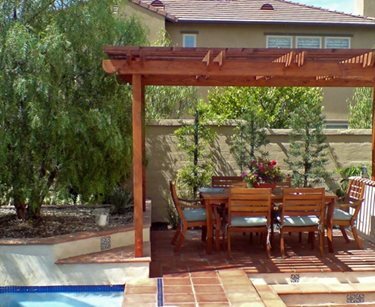 Depending on where in your backyard you’d like to dine, your pergola can be freestanding or attached to the house. 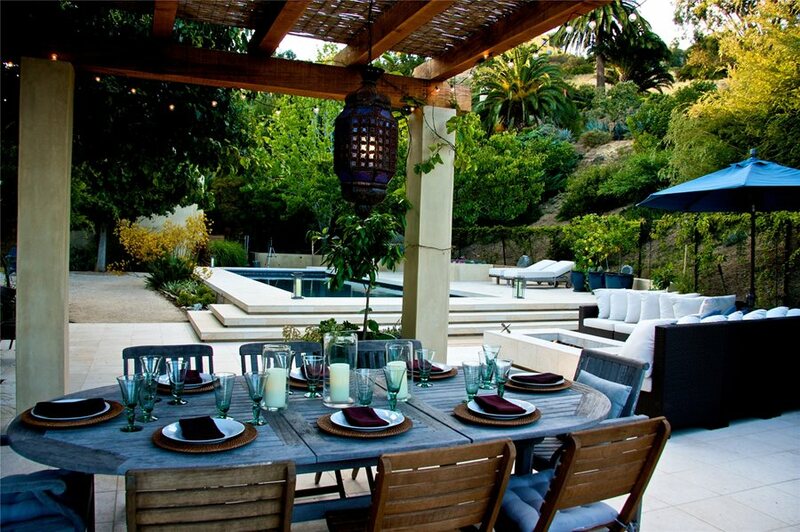 A table and chairs is not required for all outdoor dining areas, a bar and stools will do just fine. 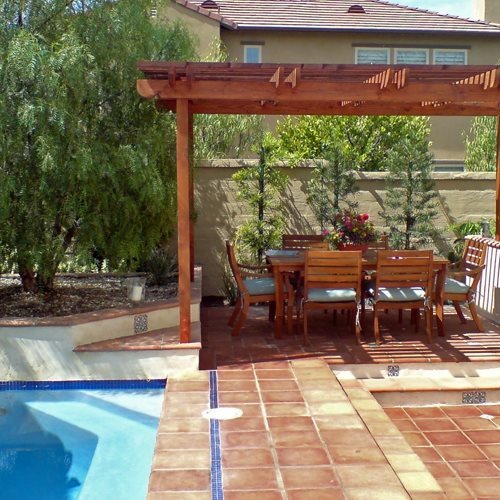 This luxurious backyard cabana features a split-level bar that is perfect for enjoying friends and food. Notice U-shape of the bar, which is very conducive to conversation. Sized to accommodate eight diners, this bar is great because it puts guests in the center of the action with the cook. This looks like a great place to enjoy a steak and a glass of wine. 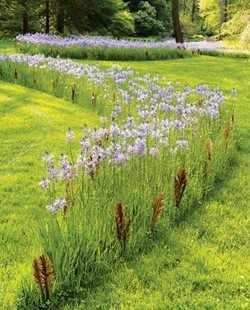 The great outdoors is the perfect place to host large gatherings. There are no walls to confine you and people can enjoy the fresh air. Paved with cut bluestone, this lakeside dining area features an oversized teak dining table with 12 chairs. Set on a diagonal, the table was located adjacent to the grill and fireplace and has a view of the lake beyond. Teak is a great material for outdoor dining furniture because it is sturdy, attractive and highly resistant to moisture. 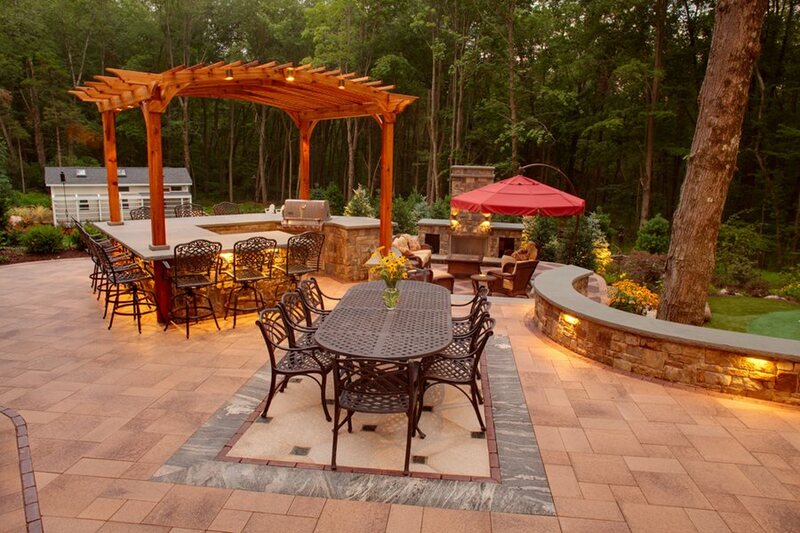 The designers of this outdoor living space wanted to clearly designate the dining area. They chose to create an outdoor rug using hardscape materials. A unique tile design was inset into the paver patio, creating the impression of a rug, but without the tripping hazard or maintenance. A wrought-iron dining table and eight matching chairs were then placed on the rug. 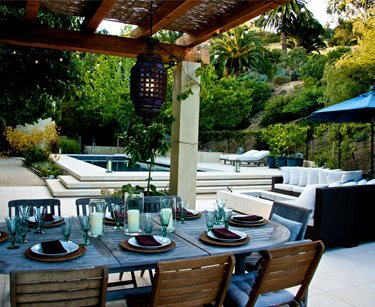 If you want your outdoor dining space to be a hit with family and friends, treat it just as if it were indoors. 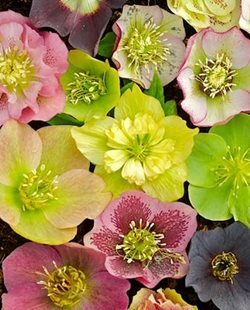 Invest in quality patio furniture and forgo paper plates and plastic cups in favor of real linens, nice dishes and good silverware. Also consider a centerpiece for the table, here a potted bonsai tree does the job. Keep the space tidy and clean and make sure your guests are comfortable. 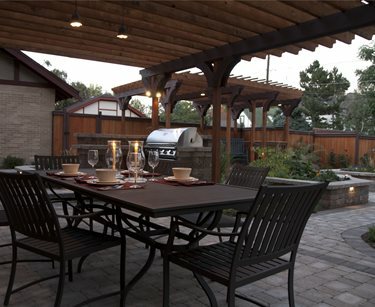 This backyard dining area has a fan for the summer and a heater for the winter.